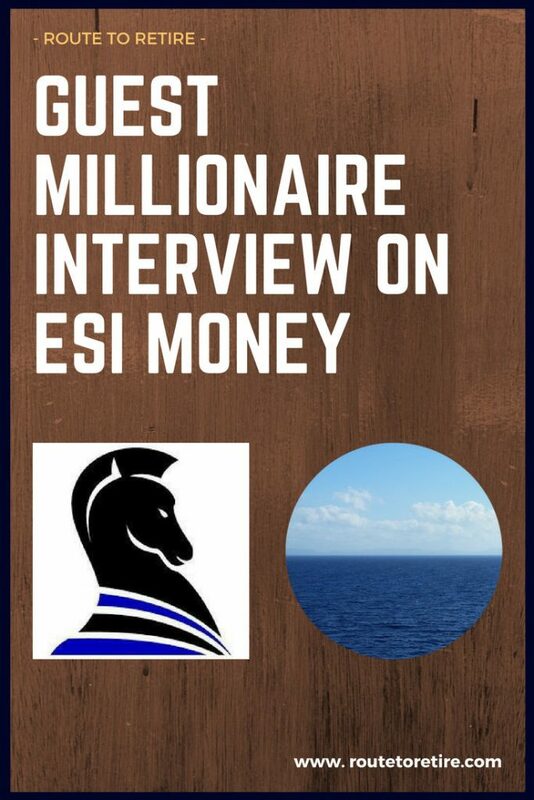 I got to do something really cool recently – I got to be a part of the Millionaire Interview series that John at ESI Money puts together. I met John in Dallas, Texas during FinCon17 and we shared a lot of good laughs during the trip. The funny thing about FinCon is that you can go there not really knowing anyone and leave there with friends you feel like you’ve known all your life. As a side note, there’s still time to get tickets to FinCon18 in Orlando. 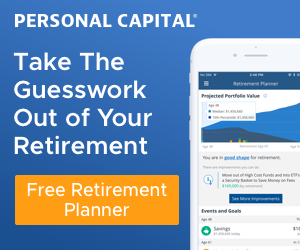 If you’ve been on the fence, now’s the time to pull the trigger – you won’t regret it! Register here. Hmm, it’s definitely just having the net worth, but I decided to reach out to John anyway. You’d think he’d be watching my net worth graph every month just chomping at the bit to have me be a part of the series. But no-o-o-o-o-o, I had to approach him and remind him that he needs me more than I need him. Hey, I just wanted to hit you up to ask you why I haven’t been asked to be on your Millionaire Interview series yet. I now have a net worth of $1,221,543.94. Is that good enough to qualify or are you now raising the bar to $1.3M effective today? I’m just harassing you, but if you really are looking for anyone for the series, I’d be more than happy to be a part of it. And please don’t feel obligated – I can’t dislike you any more than I already do, so you don’t have to worry about hurting my feelings! For some reason, he replied back. I don’t really know why anyone talks to me, but I’m glad he did. And even weirder, he accepted my solicitation. So, after some hate mail from him, he sent me the questions and I responded with some elegant answers. They’re not as dumb as my writing in this post, but still worth reading. That’s right – I didn’t even earn my name in the title… I’m now known as “78.” What a way to make someone feel welcome on your site. Really though – please click through to it and at least pretend to read it so John feels like it was worth his time to let me be a part of it. The more clicks he gets for me on his Millionaire Interview series, the more he might think I’m a worthwhile guest. Wow, really? You had to ask for the interview? I finally broke down after weeks of John begging me to participate. I mean it was getting painful to avoid the constant flood of emails, texts, tweets and phone calls….not really but I could not resist messing with you. Congrats on the seven figures, nice! Good job, you made it! You’ve accomplished a great deal and you’re very blessed to be able to retire at such a young age (next year in 2019). I enjoyed your interview yesterday and you may recall that I commented and asked you about the concern of an insurrection in Panama. I was ESI interview #49. Thanks, MrFIREby2023! I did that interview with ESI shortly before we upped our plans – I’m now leaving my job at the end of this year (I asked John to update that after I noticed the outdated info). So things just got even more exciting for us. Nice job on your ESI interview – I bookmarked it to check out later! More importantly, I saw that you started your own blog… congrats on that!